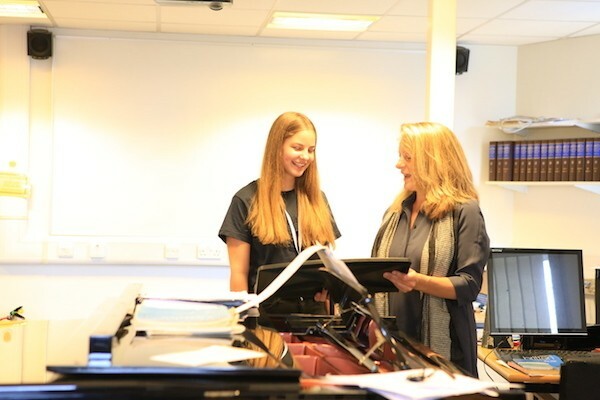 Rehearsals continued throughout the morning, and we welcomed some wonderful visiting teachers for individual lessons including clarinettist Peter Sparks, cellist Richard Hardwood, and Sophie Grimmer and Amanda Smallbone for singing lessons. 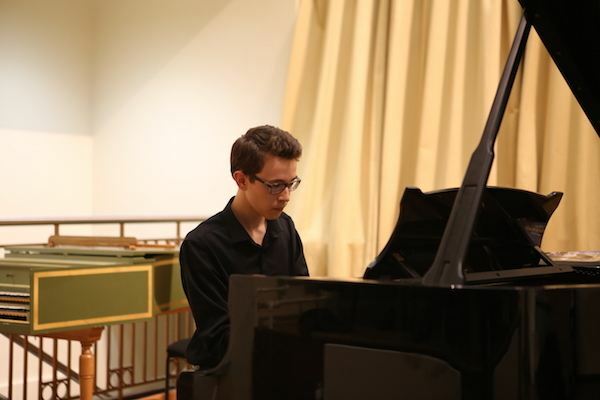 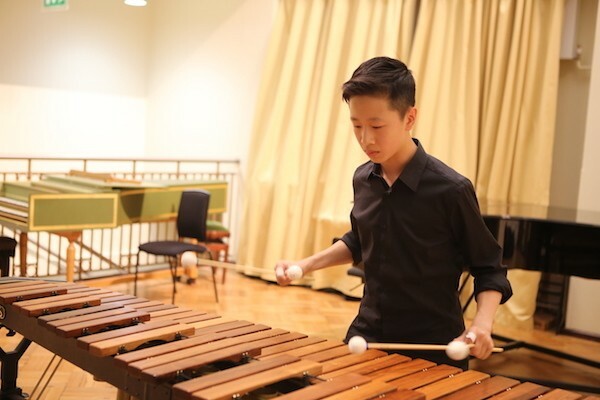 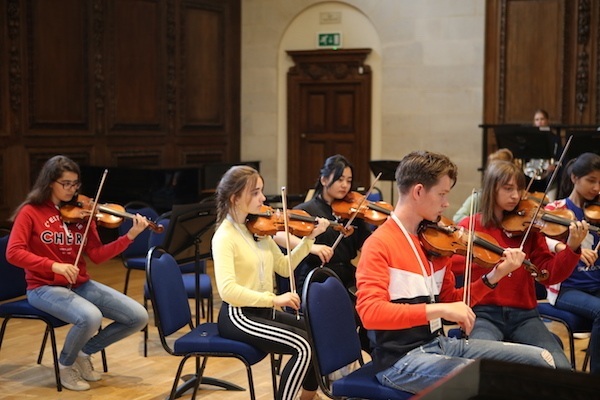 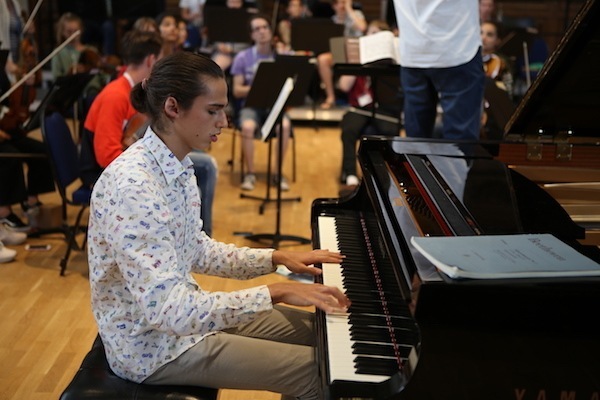 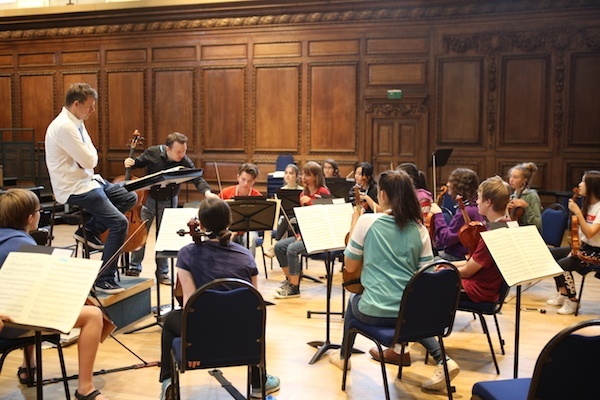 With only a couple of days remaining until our big Festival Showcase on Saturday, everyone was driven to perfect their performances, so there was a real atmosphere of focus and concentration all around the Music School. 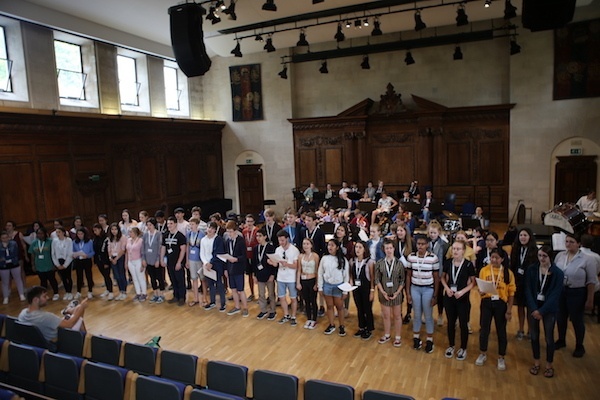 It was great to see how much the ensembles have developed over the course of the three weeks, and to see the students supporting one another in their sessions, offering useful and constructive advice. 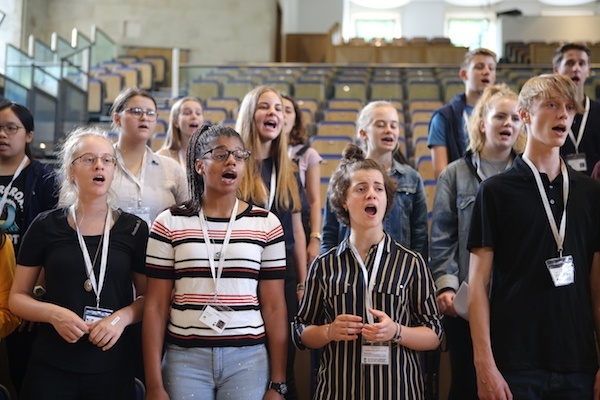 The choir spent a session presenting some research that they had done on protest songs, enabling them to get inside the stories of the repertoire they will be singing on Saturday. 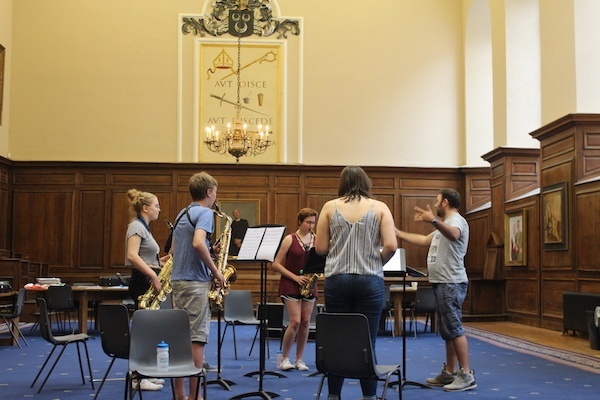 The saxophones worked on some Debussy, focusing on tuning and accuracy of ensemble playing. 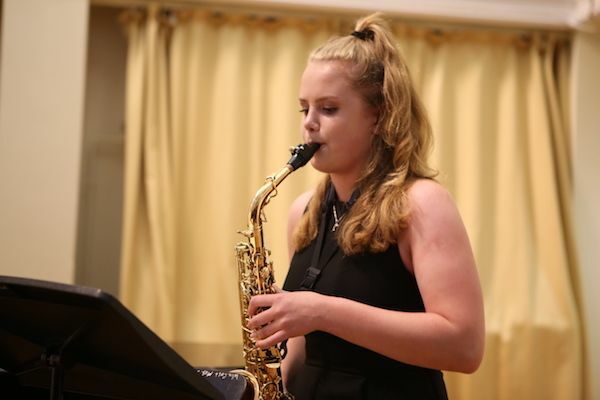 Dom also encouraged them to listen to recordings of different saxophone players to compare sounds and interpretations. 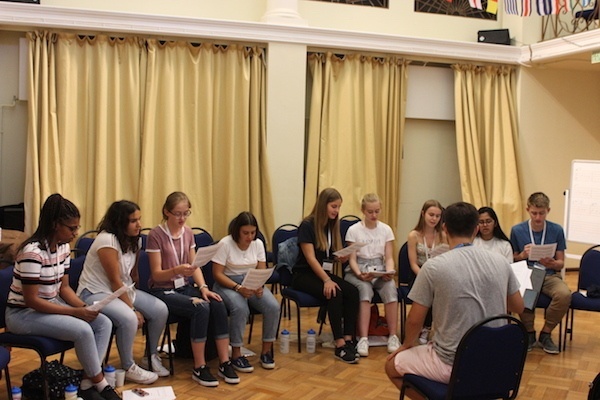 The musicianship sessions consisted of a fun rehearsal of our big finale for our concert on Saturday - an arrangement of 'A Million Dreams' from the blockbuster movie The Greatest Showman, which we had watched on Monday night. 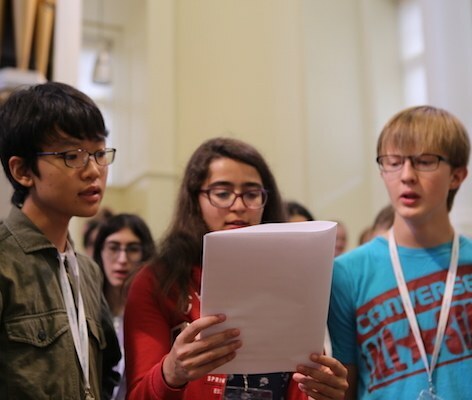 We're excited to hear the results on Saturday! 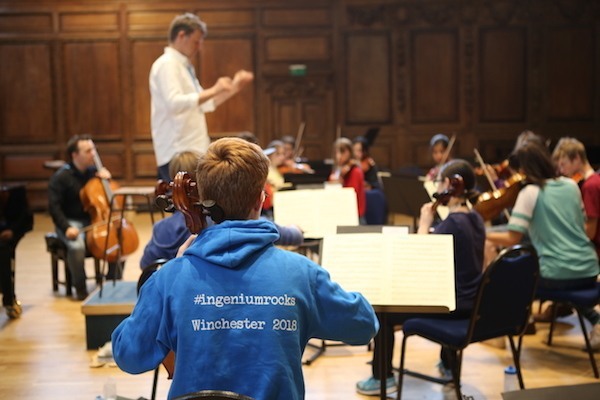 Thursday evening was our fourth and final performance platform of Ingenium 2018 – and it was fantastic! 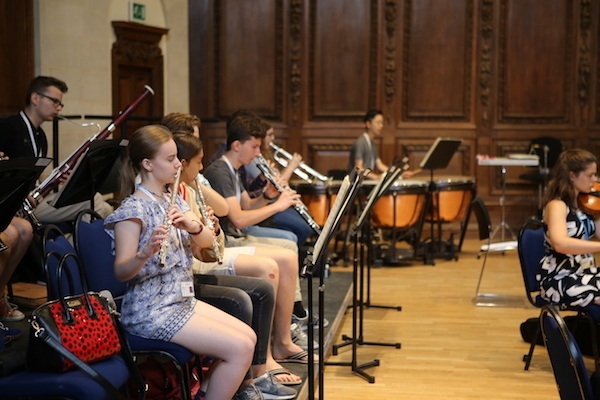 We enjoyed a packed programme of solo and ensemble pieces including amazing gospel duets, solo harpsichord, marimba, and even an emotional rendition of Elvis Presley’s 'Can’t Help Falling In Love With You'. 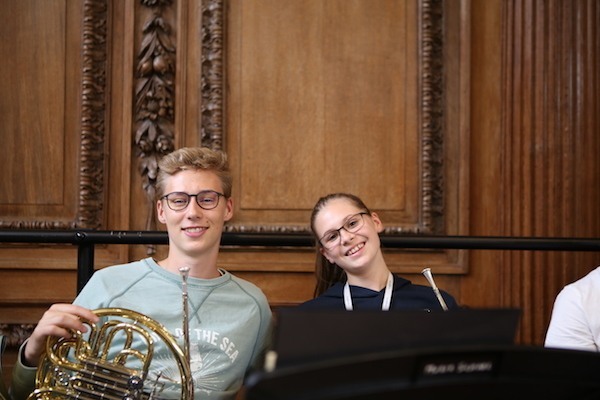 Oscar: for conducting and leading the orchestra really well, sorting out the winds intonation, and for developing and growing in confidence throughout the week. 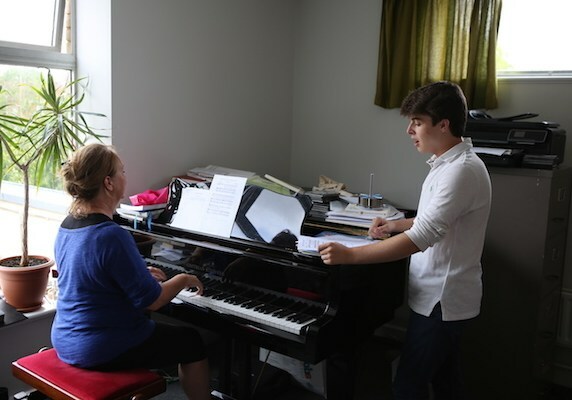 Anna-Maria: for getting up really early to practice that enabled her to nail all the tricky parts in the Debussy, for being really concentrated, focused and keen to improve. 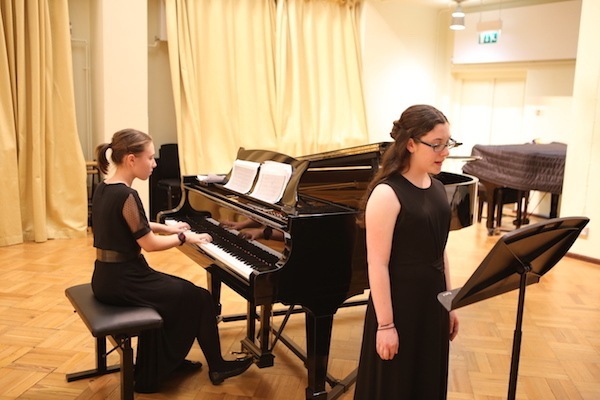 Aitana: for a super passionate presentation about Clara Schumann. 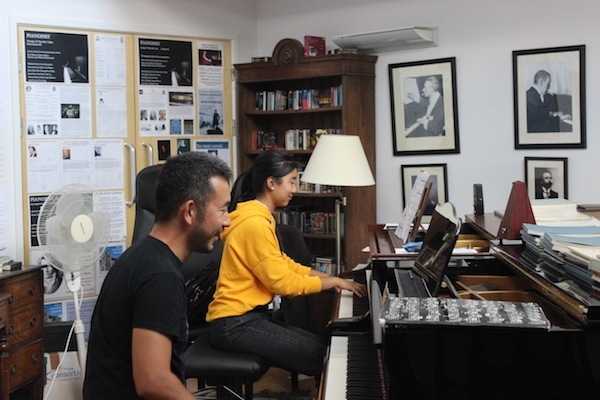 You really spoke from the heart and gave a fantastic presentation raising awareness about the lack of support and recognition for female composers. 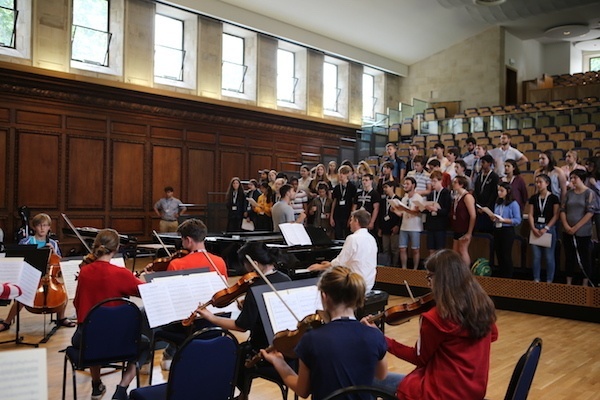 Fabian: for leading the altos really fantastically.